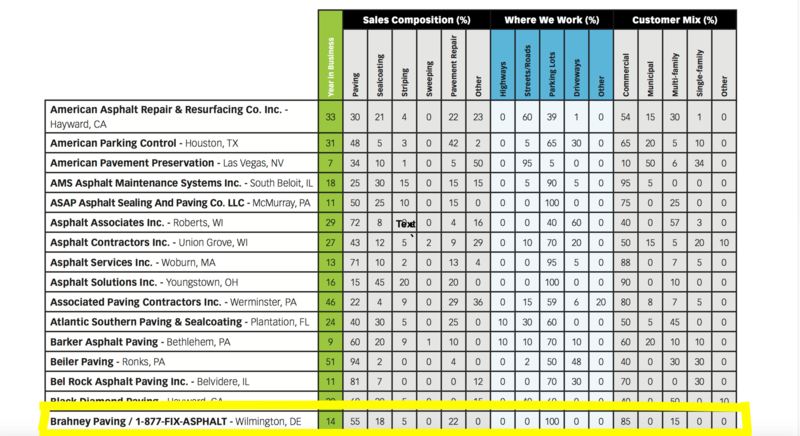 In July 2014 & July 2015 Brahney Paving / 1-877-FIX-ASPHALT was recognized by Pavement Maintenance & Reconstruction Magazine as a 2014 / 2015 Top 75 Contractor in the paving and pavement maintenance industry. We are truly honored to be recognized as a leader in the field we are so passionate about! 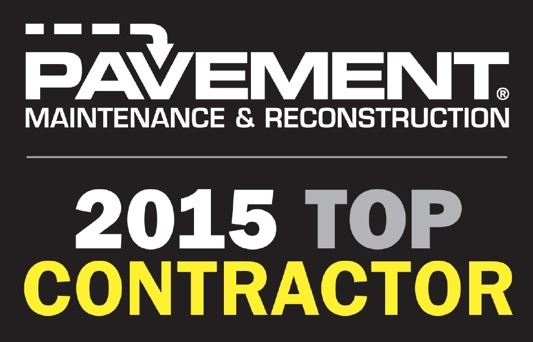 Pavement Maintenance & Reconstruction presents this award annually to companies that differentiate themselves in two categories: gross sales volume and distribution of the work. 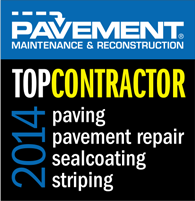 The Top Contractor award is presented to contractors in five industry segments: paving, sealcoating, striping, sweeping and pavement repair. Brahney Paving / 1-877-FIX-ASPHALT won in the following segments: asphalt paving, pavement repair, asphalt sealcoating, and line striping. From our humble beginning in April 2001 till our current date success, we are committed to continuing to provide our clients with the highest quality workmanship in the industry backed by integrity and customer service which is second to none!